Anyone can throw a party. 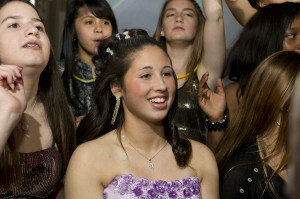 But what makes NY Party Central stand alone in the world of Long Island Bar Mitzvahs and Bat Mitzvahs is our excitement, creativity and passion. Always bringing together high concept ideas with hi tech production designs, we create live, interactive and one of a kind parties that your family and guests will remember forever! Music is only one piece of the puzzle. Lighting, Visual, high levels of Interaction with your guests and having the professional team trained in these areas are what makes your event transform form a party to an Experience! re the only company who offers, and most importantly, delivers any size package without compromising on its core values. We don’t offer packages in the old fashioned way, but instead give our families the ability to create their own package and pick the items they want. From more intimate events with lighting and dancers, to full on experience packages where we reinvent the party every time. We are the premiere company with something for everyone! easurable amount of knowledge and resource to help with your event. Because there are a lot of steps in the planning process, Devon Spears encourages communication with your entire DJ and Entertainment team to to help minimize all the last minute stress. Please ask us about anything! We always have time for our families and love to share helpful advice. What makes every families’ party unique are the details about your son or daughter. The NY Party Central’s team of MC’s, DJ’s, VJ’s and Dancers create customized, meaningful moments using your family’s interests, energy and excitement. 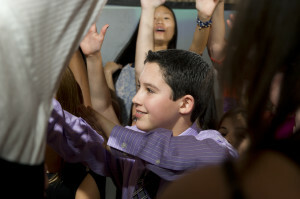 We are the leading innovators for Bar Mitzvahs and Bat Mitzvahs in Long Island, NY, Nj, Pa and Ct using state of the art technology to customize and transform the traditional DJ party into an experience. 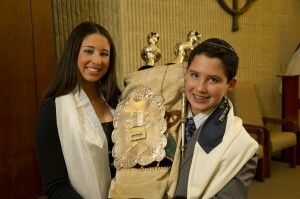 A Bar Mitzvah or Bat Mitzvah is a once in a lifetime celebration for your family. The most important decision when choosing your DJ and entertainment is understanding it’s not about a single performer. It’s having the best team! Your entertainers must work together for the most successful event. Party Centrals team are a close knit family. We always look forward to celebrating with our families and strive for perfection every time!